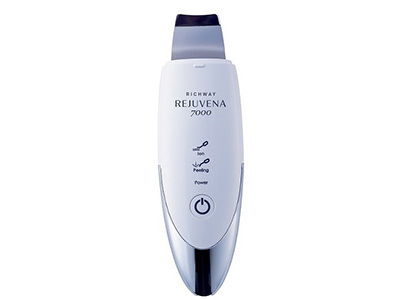 The Rejuvena High-Tech Facial Care Treatment was created to respond to the needs of aging skin. Using the Rejuvena results in healthy, supple skin with better blood circulation and decreased wrinkles (what’s not to love about that!!). 2) ion treatment with heat. Step 1 – removes and exfoliates “old” cells and contaminants. Featuring 30,000 vibrations per second, Rejuvena helps deeply clean the skin, as well as eliminate waste materials and toxins from the cells naturally. * Use Pure C Serum (sold separately) before completing Step 2. 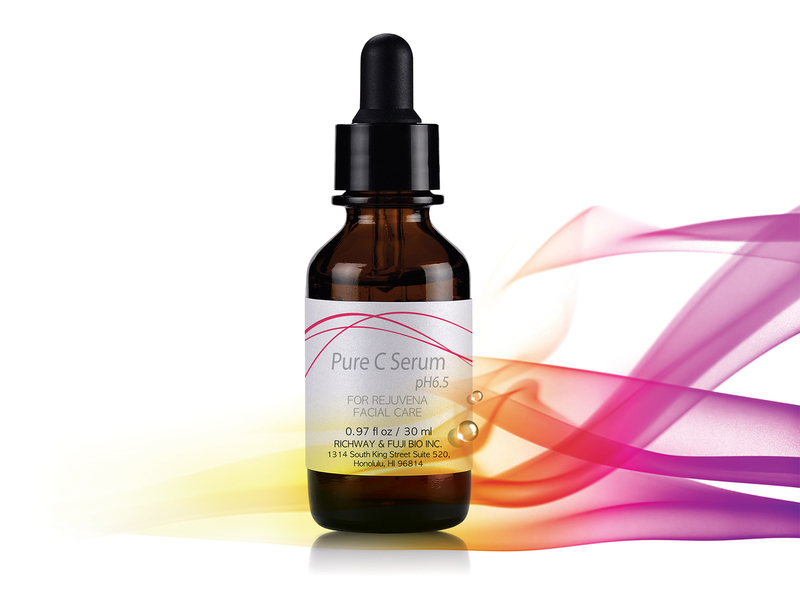 Pure C Serum is an advanced oil-free, paraben-free, ionized formula that contains powerful antioxidants that help reduce sagging skin and aging signs.